Ready to stop wasting time looking for the right travel gear? 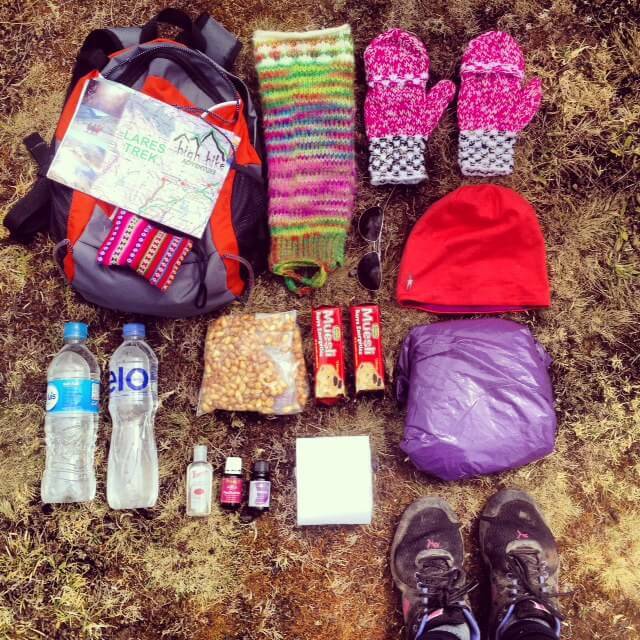 Some gear packed for trekking in Peru. Sometimes Amazon.com reviews just don’t cut it. 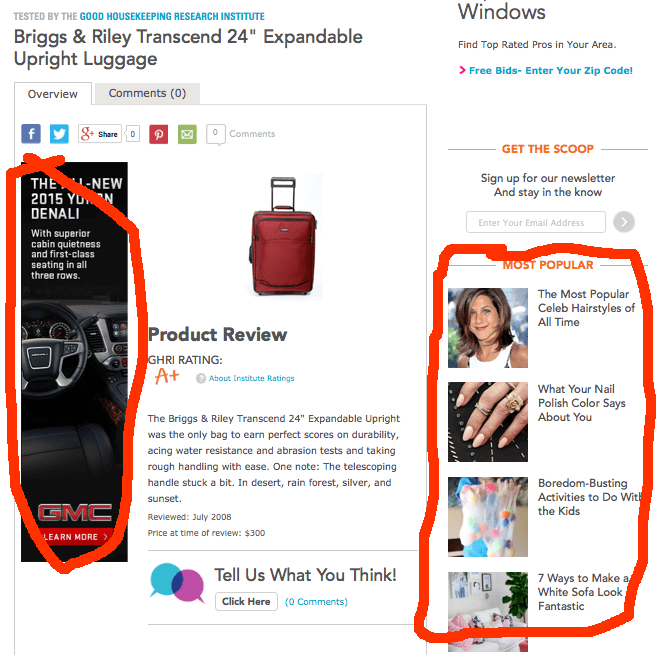 That’s why Thither (formerly The Travel Gear Reviews) exists. The Thither is a travel gear site that takes the guesswork out of shopping for gear. We’ve cut through the junk and have reviews of the best travel gear so you don’t have to waste time with the mediocre. Every week Thither posts reviews, videos reviews and articles about how we used our gear while traveling. Reviews range from flashlights to luggage, that we are personally using and testing in the field. Every video review has everything you need to know and nothing that you don’t, all in less than 5 minutes. There’s millions of review sites out there, and we definitely don’t claim to be the best, but one thing’s for sure: our reviews are completely honest. Hi! I’m Jonathan, founder and main reviewer for Thither.com. That’s why I’ve started this site: to help others know what to pack, find out what gear best fits their needs and to get a feel of travel products before they buy them. I’m 19 and currently a sophomore in college. 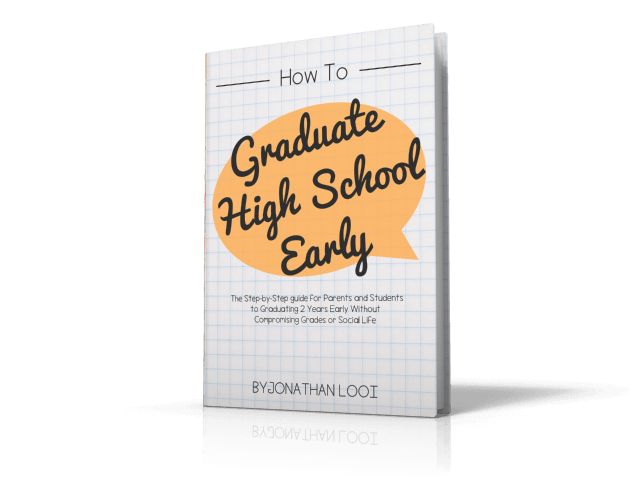 I graduated high school early and documented my experience in my book, How to Graduate High School Early, which you can get on Amazon.com. For 2 years, I traveled around the world with my mom (a travel copywriter), dad and sister. We took a RTW (Round the World) Trip spanning 5 continents and 14 countries to see the world, explore, work online and volunteer. During that time, I was able to test gear in the field and completed high school online. While I’m not traveling long term now, I still travel frequently. I have visited 37 countries in total. I’m passionate about the outdoors, travel, Chelsea F.C., luggage and travel gear. I spend most of my time exploring the world, reviewing travel gear, watching soccer and doing school work. I was in the New York Times’ Student Council and have since written an article on the NY Times. See my byline here. Want to know even more about me? 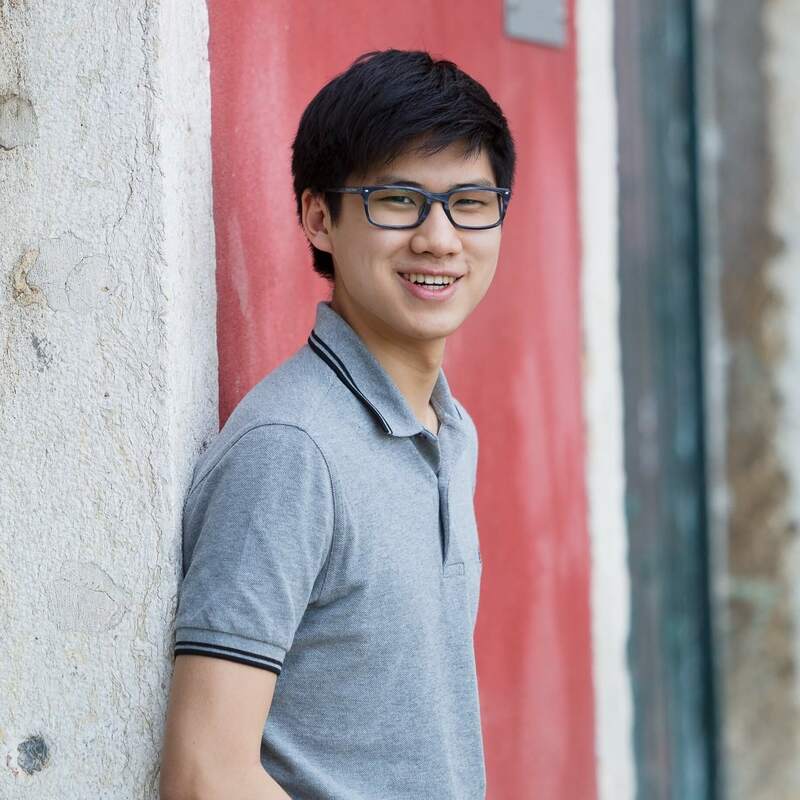 Read this interview I did with Knowledge@Wharton High School, the high school branch of Wharton Business School: Meet One of the World’s Most Well-Traveled Teens. Follow me on Twitter, Pinterest or send me an email. In addition to writing on Thither, I’ve done several freelance writing gigs and am available for new projects. If interested please contact me via the contact form. Are you a brand or represent a brand? Thither is a travel gear site that posts new reviews weekly, so we are always open to reviewing new and exciting items to share with our readers. For more information on how to get your travel gear reviewed and other information about working with us, visit this page. Are you a traveler and writer? Want to share your tips and advice with our readers? Find out how you can write for Thither .